His & Her wedding invitations are the wedding invitation sets for the couples to invite their guests in fashion of a common wedding theme. Couples today like to keep their wedding functions and themes in tandem with each other which includes the similar wedding invitations for both the partners. 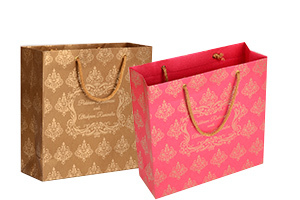 Our collection of his and her wedding invitations and wedding invitation packages offer same design in different colours. The classic example of this would be, a pink invitation for the bride and blue for the groom. Hey! Don’t worry, we have more colours on offer than just these. 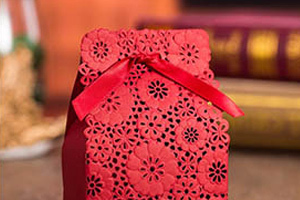 You can purchase cheap wedding invitation sets for you and your partner with Hitched Forever. 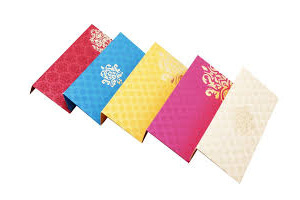 If you are confused with your his and her wedding invitation set selection, connect with our team and we will be happy to guide you.